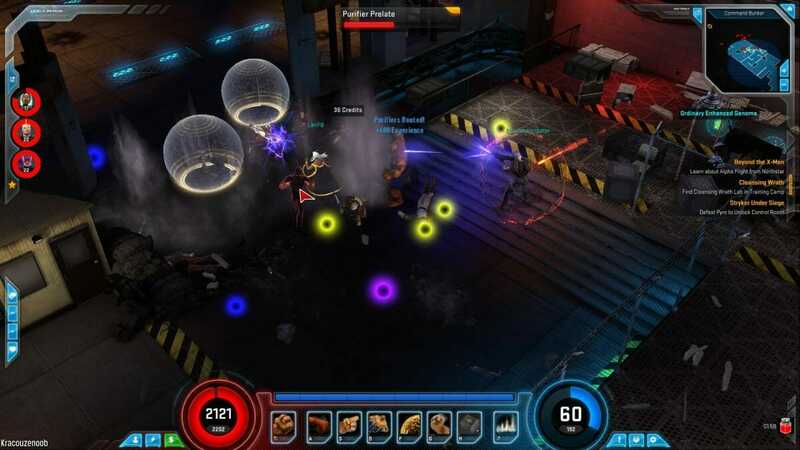 For those that love nothing more than a game that mixes superheroes into a MMORPG, is free to play and can be played straight from your browser, it would seem that Marvel Heroes might be exactly what you are looking for. 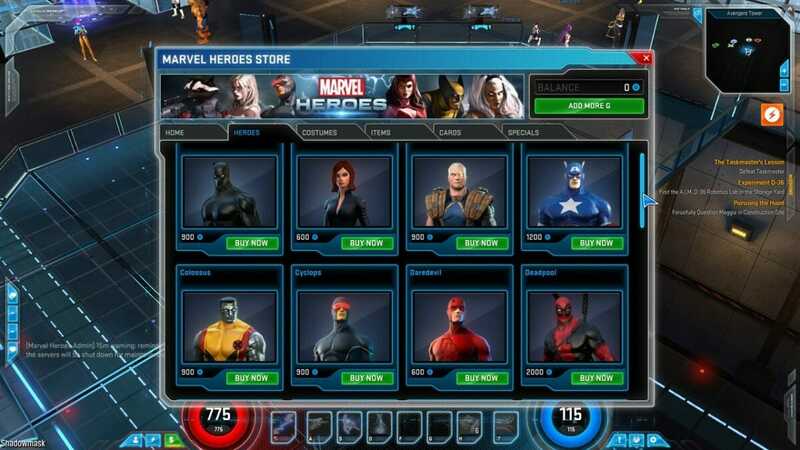 Marvel Heroes which has been published by Gazillion Entertainment allows you to select a hero from a very long list that includes the many found among the likes of Avengers and the Fantastic Four. 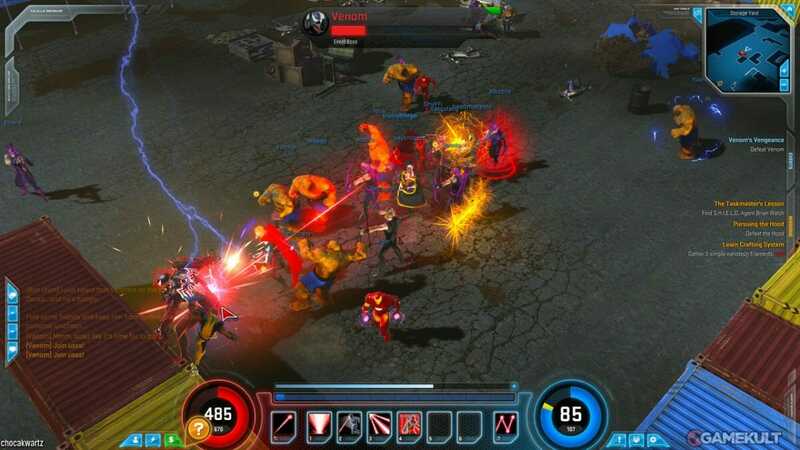 When you start the game, you can initially only choose a starting hero which includes the likes of Storm, Daredevil, Captain America, Black Widow and Scarlet Witch among others. As you go along in the game you will be able to unlock the various other superheroes through either purchasing them for real money or being incredibly lucky to get one in a rare drop. You do get given two characters for free by completing the prologue of the storyline and then finishing the main story for the first time though. Each of these heroes can be customized by the way of different costumes that again can be bought or awarded. Your heroes can be improved through three different skill trees, allowing you to take them in your chosen direction. You control your heroes by use of the mouse with a point and click method but there are skills that can be used by pressing certain keyboard characters. Hot-keys can also be assigned and you should never have any trouble controlling your characters. The main storyline for the game involves the bad guy, Doctor Doom, who has acquired a magical cube that has given him special powers that he is inflicting on the world. You have to play the game along the storyline, taking out many villains and his henchmen either alone or with a group of friends. You basically accept missions to make your way through the storyline and when you feel you want something a bit different, you can take part in some PvP challenges. As you kill villains and henchmen, you will quickly start accumulating loot and there really is loads of it. The problem is that you are not able to sell it to make money, instead only being able to donate to special vendors who can level up and provide you with better skill improvements. 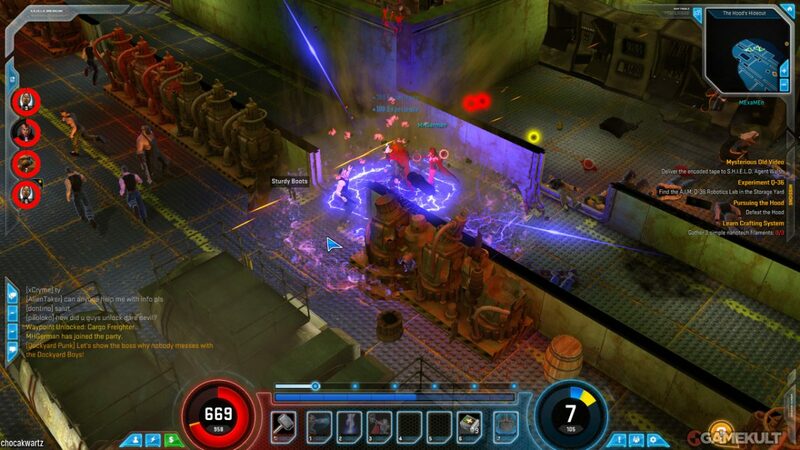 Fans of comics and superheroes will absolutely love this MMO and even some that do not, will also like it too. It really is an interesting take on the hack and slash style MMO scene and one that has proven to be so successful so far. There is absolutely loads of things to do and the cast of heroes to choose from is ever growing. The storyline is good and the game does not even finish for you once you complete it. The graphics and styling are very good and the sound does not let the game down either. The benefits for VIP players are fairly big but are not enough to make the game unplayable for those that would prefer not to pay. 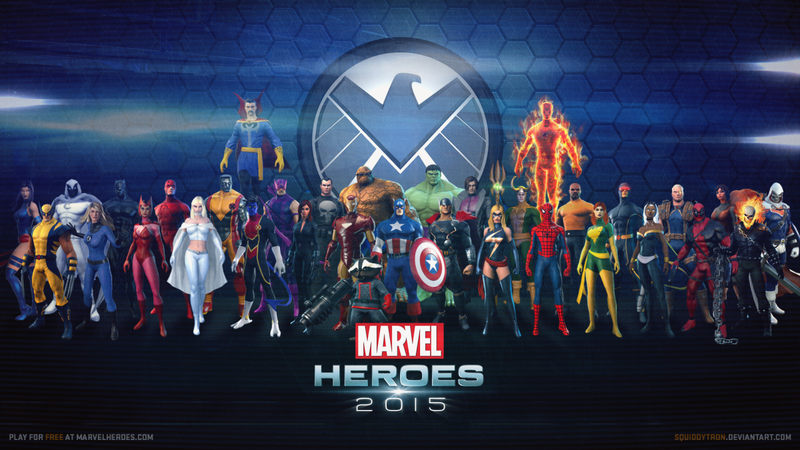 Marvel Heroes is certainly a game that should be tried and not only for comic book fans either. You will be pleasantly surprised at the depth of activities available and the many items that can be looted and upgrading that can be done. 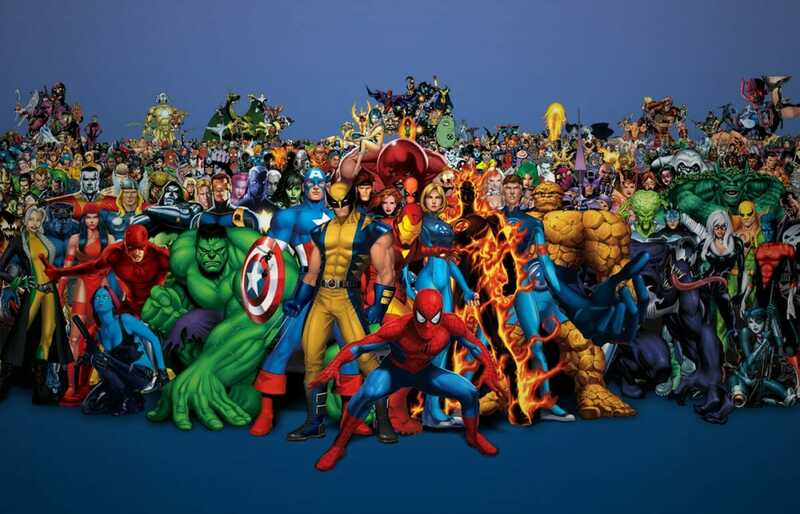 • Huge list of superheroes that can be used. • Lots of activities to get involved with. • Micro-transactions can give other players some advantages. • No ability to sell loot.